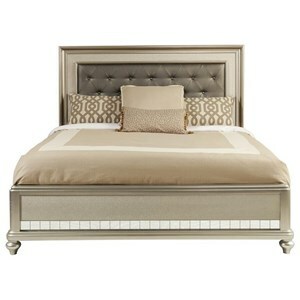 Create a luxurious bedroom with the South Beach Collection. 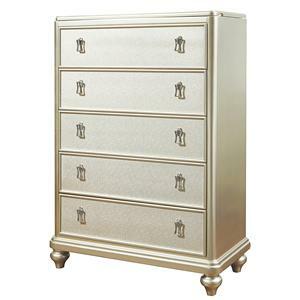 Just like the name, this collection is nothing less than glamorous. 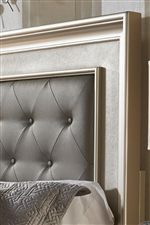 Faux embossed leather, jewelry inspired hardware, mirrored panels and a sleek platinum finish makes this collection stand out in any bedroom. 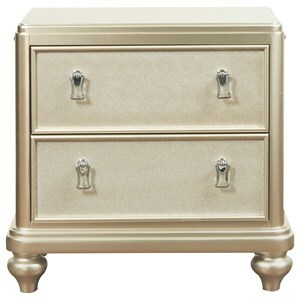 Choose between a variety of storage options including a lingerie chest, jewelry chest, a vanity and more. 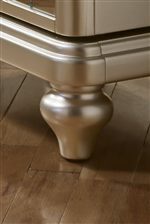 Each piece is constructed with birch veneers and hardwood solids. 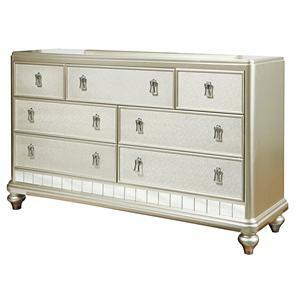 Quality craftsmanship is seen with canted and molded end posts, French and English dovetail drawer construction and full extension call bearing drawer guides. 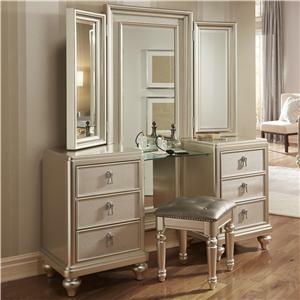 Bring the Diva Collection into your home and create and irresistible and stunning room. 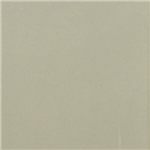 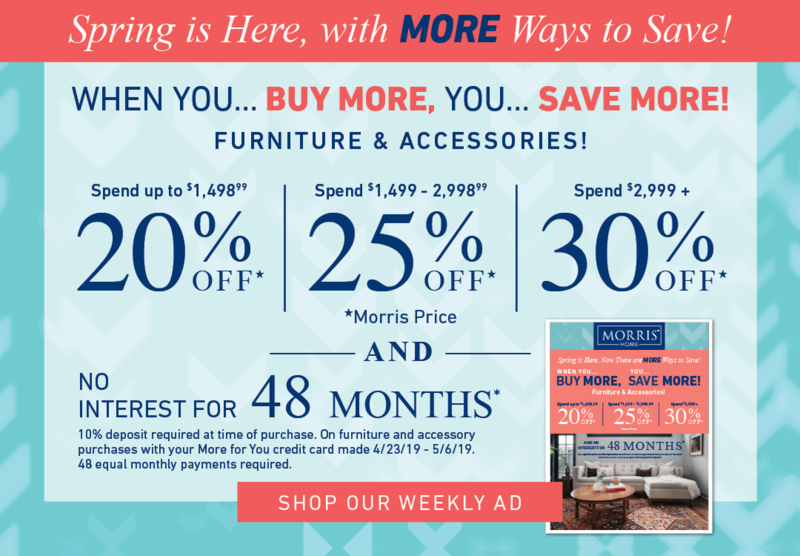 Browse other items in the South Beach collection from Morris Home in the Dayton, Cincinnati, Columbus, Ohio, Northern Kentucky area.